Mark your calendar! Our next meeting will be held on Thursday, March 22, 2018 at 7:45pm at Church on the Hill 35th Ave between 167th and 168th Street. Our guest speakers will be Marilyn MacAndrews, District Manager of Community Board 7 and Anthony Iuliano from the Department of Buildings. Your executive board has worked very hard to prepare a list of questions relating to Broadway-Flushing for Mr. Iuliano. This is being done to make the most of the time he can meet with us. 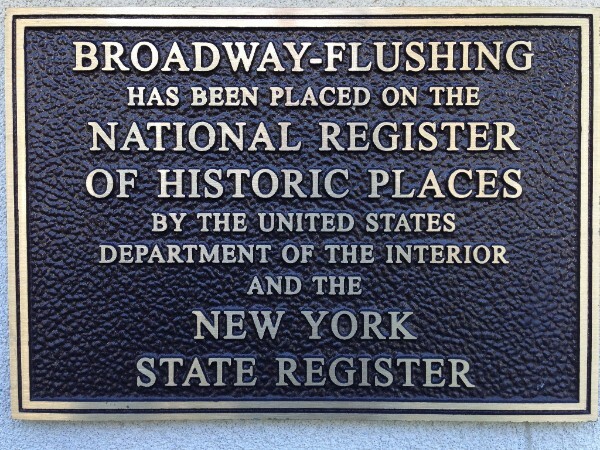 If you have a question concerning the entire community, please email it to president@broadwayflushing.org by February 7, 2018. 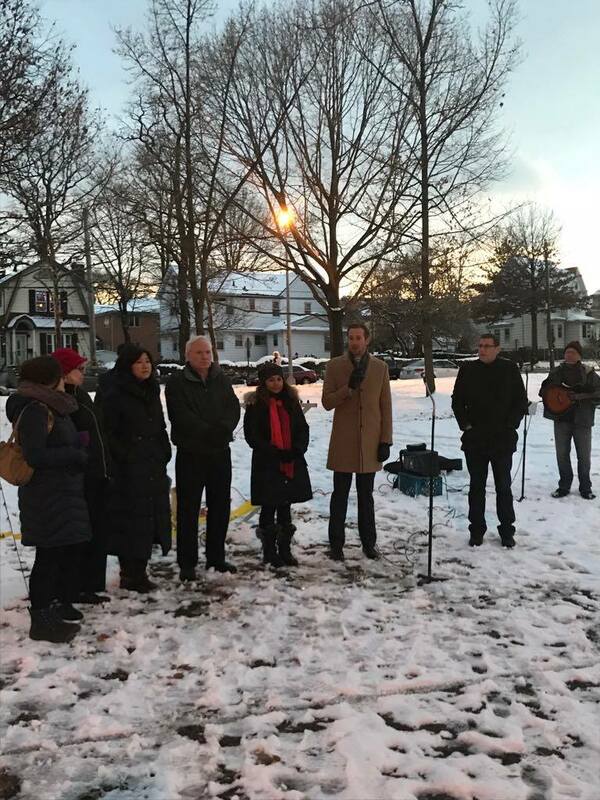 Photos from our Christmas Tree and Menorah lighting ceremony at Bowne Park. 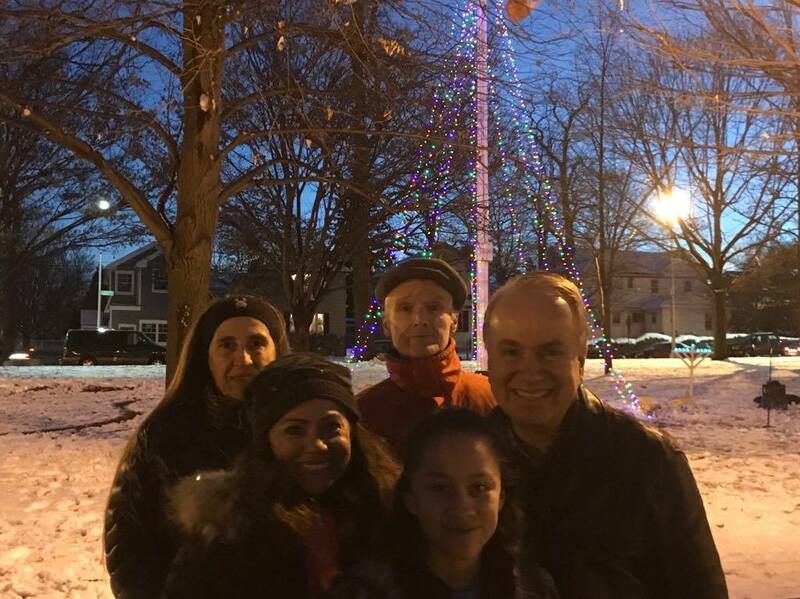 It was cold but the people were warm and festive! Tell them who you are and ask them to support Senate Bill S1531. You can send an email or a letter but letters are better. Each letter gets logged and responded to, the more letters they get, the more attention this bill will receive. If the Senate receives 300 letters it will send a much stronger message than 30 letters. We must continue to be the squeaky wheel. Our community is incredibly unique and worth the fight! So let’s get it done! I wish you all a warm and happy spring and hope to see you at our March 22nd meeting! Previous post: What can you do to help protect our community?